Good news for the girls who had appeared for the Bihar Board Class 12th exam 2018 as they will be awarded Rs 10,000 by the Board. Yes, Bihar government has decided to provide the scholarship to the unmarried girls who have scored good marks in their BSEB intermediate examination 2018. 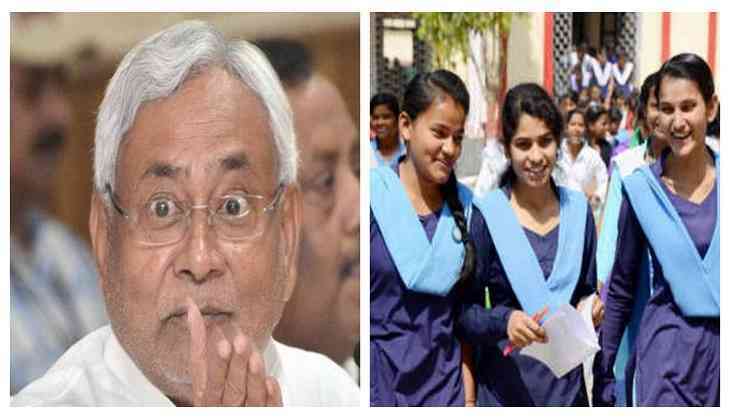 According to the reports, Bihar government to give Rs 10,000 scholarship for those girls who have cleared the exam this year and will be awarded under the scheme of Mukhyamantri Kanya Utthan Yojana (MKUY). However, this scheme has been launched by the State Cabinet in Bihar in the month of April 2018. ‘A direction has been given by the education department to all districts to shortlist beneficiaries who cleared the state's Plus-Two exam, the results of which were declared on June 6, for the state government award,’ Principal Secretary, Education, R K Mahajan, told PTI. Nitish Kumar government will be going to give the scholarship amount directly to the bank accounts of the eligible girl students, said Principal Secretary of Education Department, Bihar. While for the graduate qualified girls would also get the scholarship of Rs 25,000 after checking the marital status of the girls, said PTI reports.